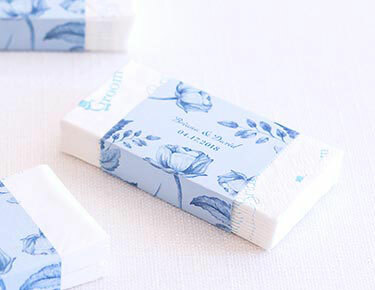 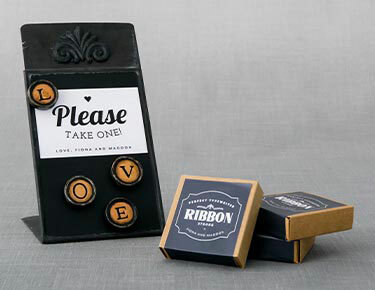 Find the right type of favor for your event when you browse our favors by type at Weddingstar. 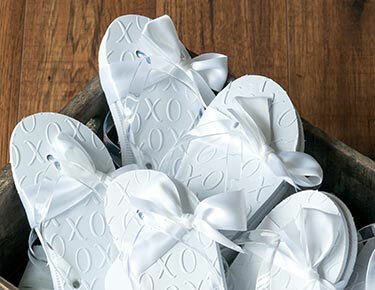 We've put our wedding favors and party favors into easily searchable categories to help you narrow down which options will work best for your celebration's style. 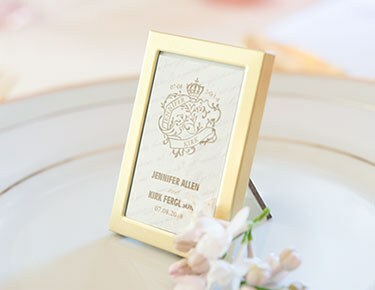 Whether you want something fun and quirky or classic and chic, we have just what you need in our collection of customizable favors. 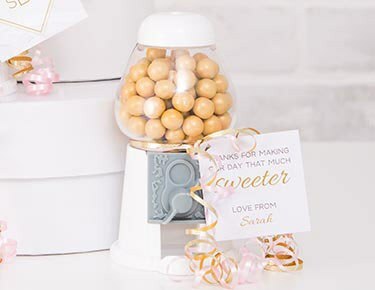 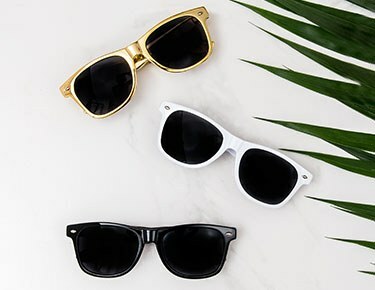 Search our party and wedding favors by type to discover tons of stylish options for your next big event.A Favor for Any OccasionWhen you browse our favor categories, you'll notice that the options cover all kinds of events. 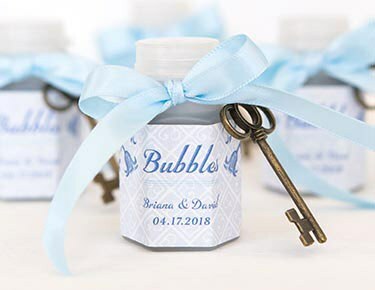 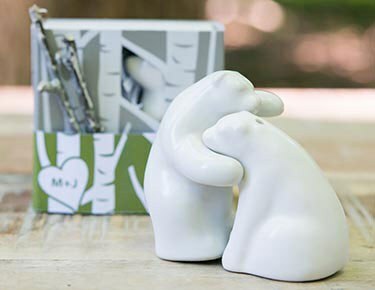 While many of our customers are looking for affordable and unique wedding favors, that's only the beginning of what we have to offer. 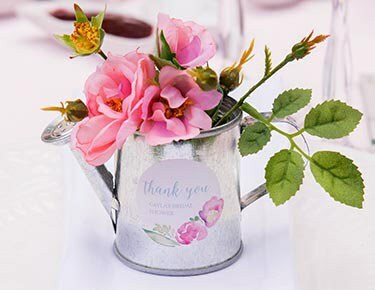 In addition to stylish items for wedding receptions, we offer favors that can be used for almost any event you can think of. 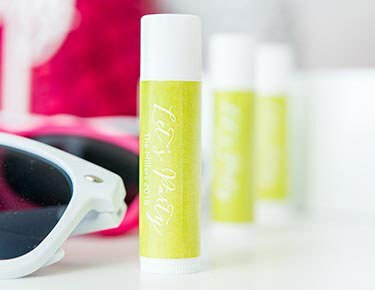 Search for magnet favors to hand out at your fundraiser, or choose personalized lip balms for everyone at the baby shower you'll be hosting. 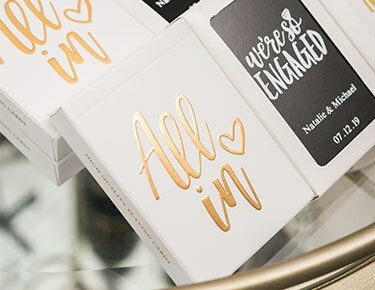 We have cute playing card favors you might pick out for a birthday party as well as edible flavors that are great for anniversary parties. 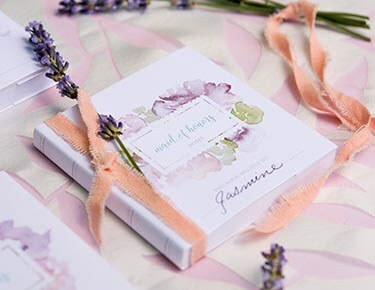 Every category contains options for multiple types of events, so start searching to get inspired for your next celebration.Custom TouchesWhen you get your wedding and party favors from Weddingstar, you'll love that many of our products come with excellent personalization options. 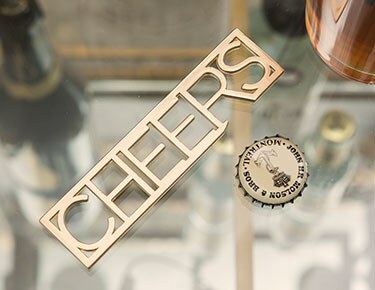 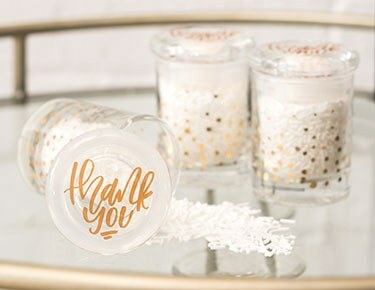 From clever designs to pretty fonts, it's easy to add some unique details to your favors to make them really stand out. 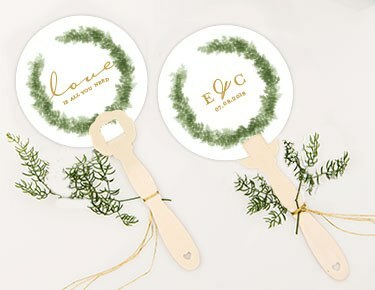 Adding names, dates and phrases can capture the event in a special way and make your favors so much more memorable. 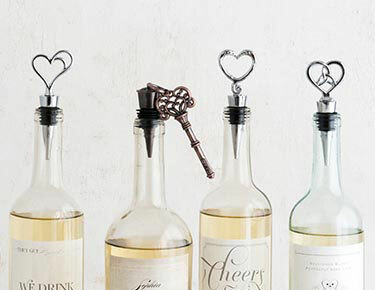 Shop at Weddingstar to find the best selection of customizable favors for any special occasion.